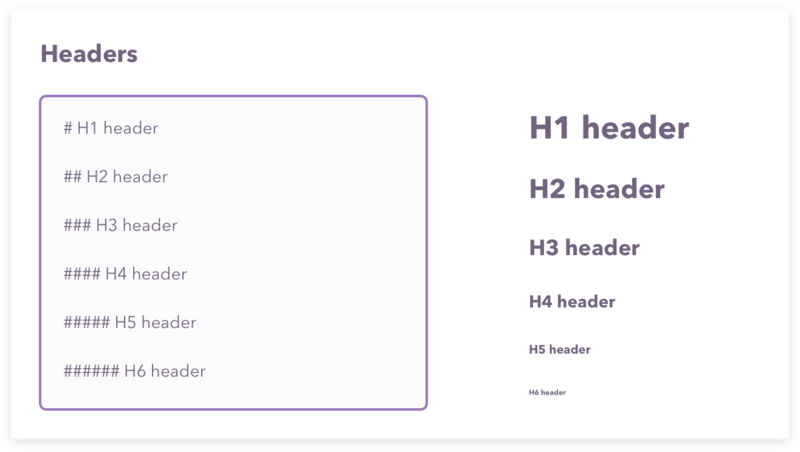 You can format body text within your guest email template with "markdown" formatting (a simple code for styling your text). 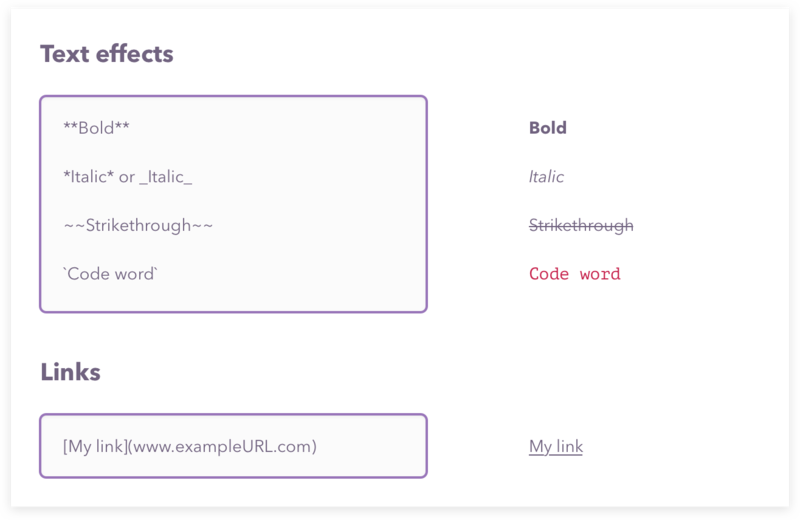 Here's our cheat sheet on how to use markdown. You can find the original version at Github. 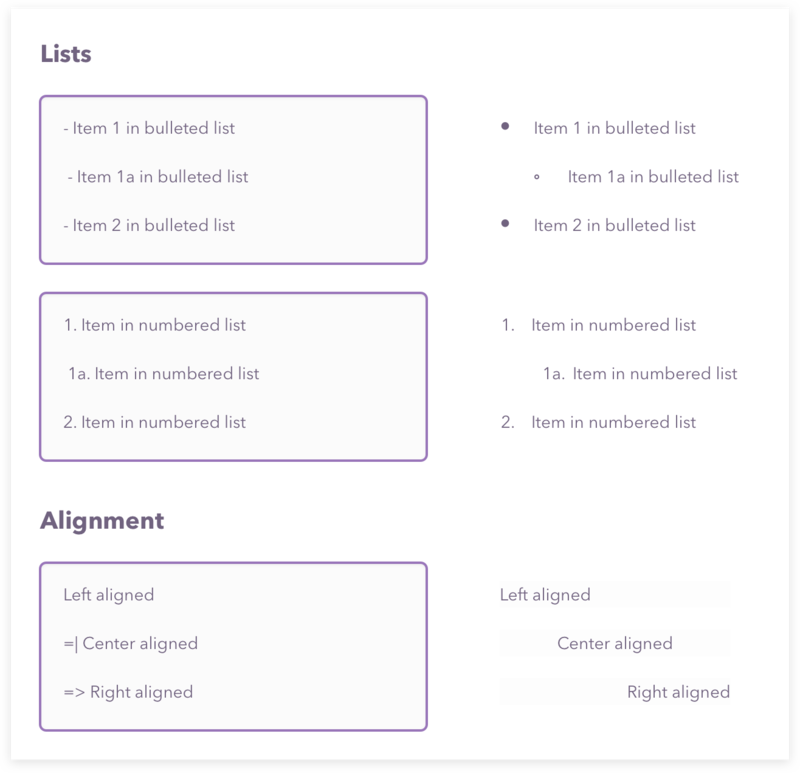 Note: please ensure there is a return (line break) above the list start, and that there is space between the dash or number and text.